The Millennial Lifestyle. Great location for the active lifestyle. Charming two bedroom two bath Condo with newly upgraded fixtures and appliances. Cute and Quaint with loads of appeal. 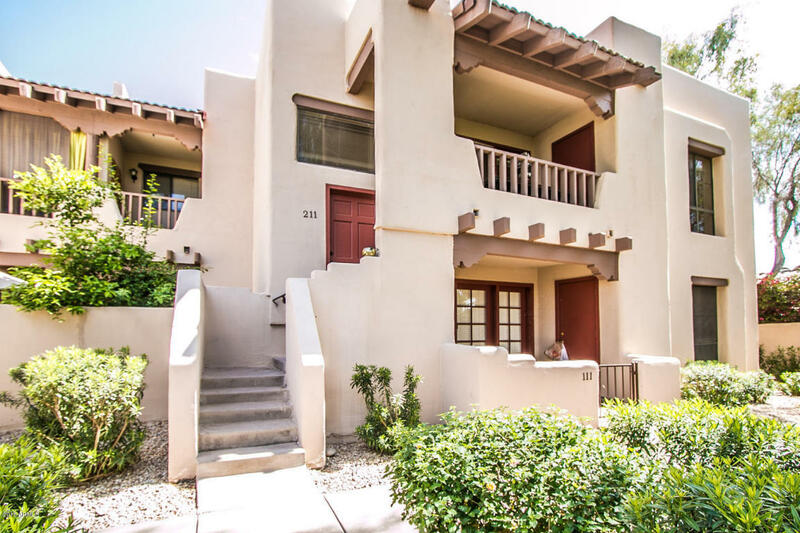 Just minutes and/or steps from restaurants, squaw peak hiking trails, community park, freeway, downtown access, and airport. Owner is motivated an ready to sell.